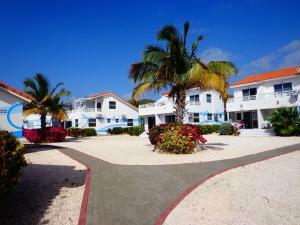 ﻿ Best Price on Kura Hulanda Lodge & Beach Club - All Inclusive in Westpunt + Reviews! 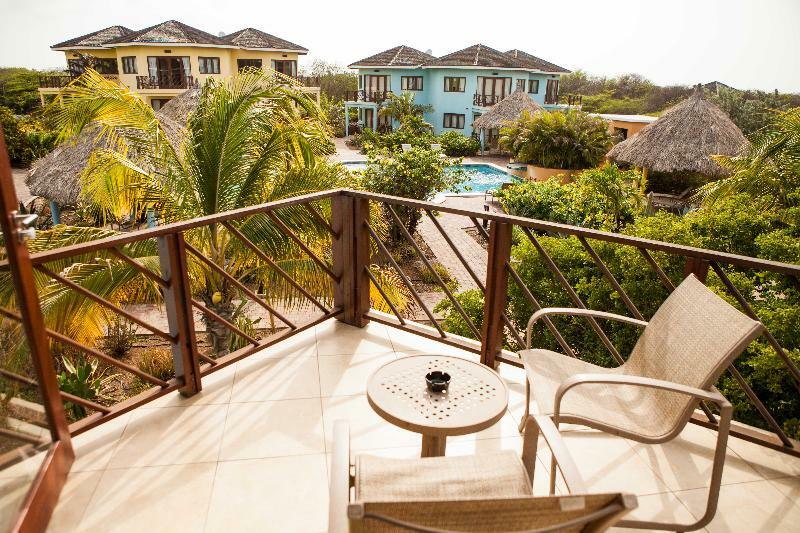 Located on Westpunt Beach, Kura Hulanda Lodge & Beach Club features 2 swimming pools, a fitness area and 2 restaurants. 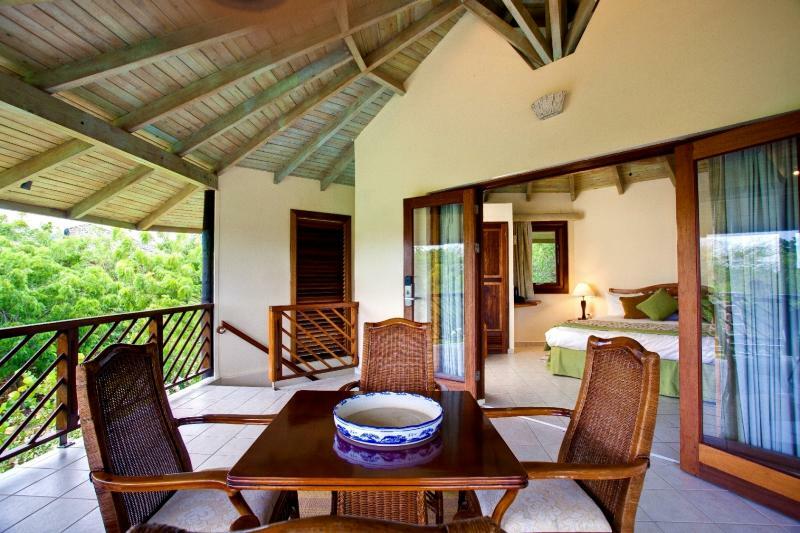 It offers attractive accommodations with sea, pool or garden views. An All Inclusive concept is served in the Watamula Restaurant, which is set in a thatched hut overlooking the sea. 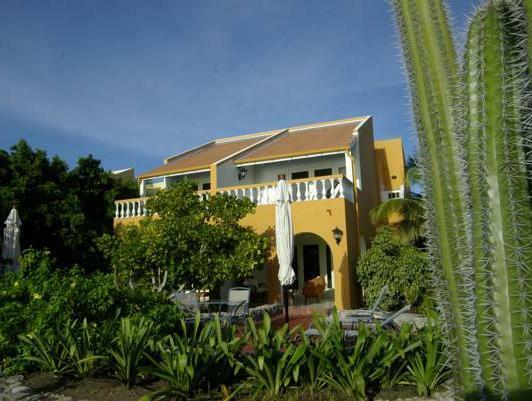 Christoffel Terrace and Sunset Lounge offers Caribbean dishes and views of Westpunt Beach. There is also a beach bar and grill. 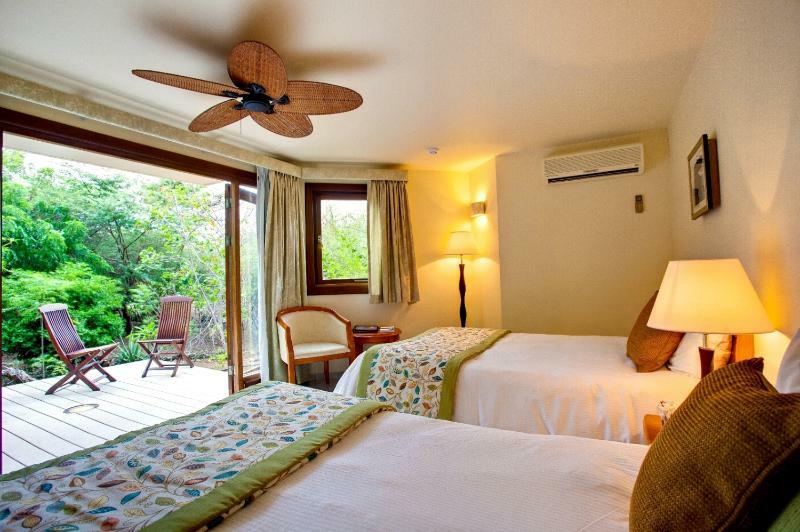 The Kura Hulanda Lodge & Beach Club has easy access to a natural reef and offers diving courses and equipment hire. 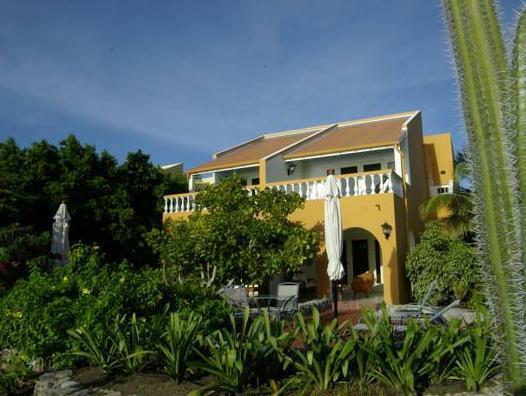 Kura Hulanda offers free scheduled shuttle service upon availability to the Kura Hulanda Hotel & Spa, located 45 minutes away in Willemstad City Center. 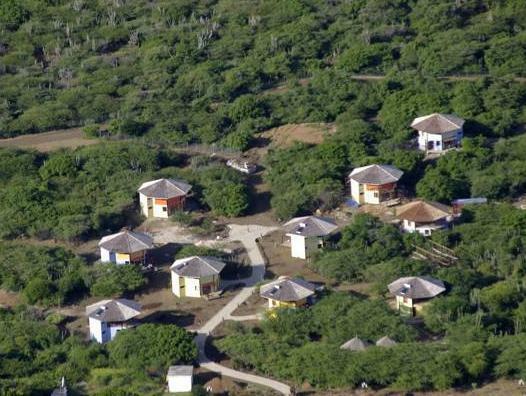 World famous Lagun Beach and Christoffel Park are within 3.7 mi of the resort. 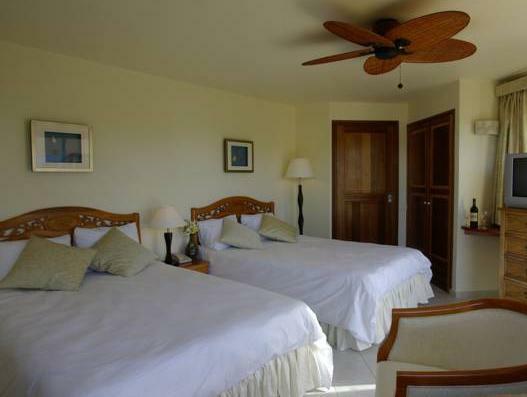 Included Amenities: Free use of snorkeling equipment (18 years and older) upon availability and dove shops's discretion. 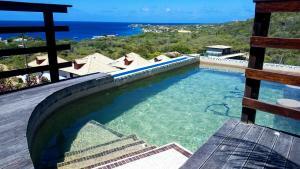 One free introductory to Dove per stay in pool through Go West Diving located at beach. Reservation is required in advance. Free Pool & Beach Chairs Free beach towels (deposit required upon check-in) Music three nights per week Use of Fitness Room Children's Playground Free WiFi in public areas Free Scheduled Shuttle Service to town - reservations needed - first come first serve Not Included: A la carte menus at Playa Kalki and Watamula Restaurant - this has a surcharge Special coffees like cappuccino, latte or frapuccino or any coffee cocktails Smoothies (alcoholic or nonalcoholic) Premium Spirit Cocktails and bottled Water *It is prohibited to take food and beverages from the Restaurants to the Guest Rooms or other facilities to the Resort *it is prohibited to reserve Pool & Beach Chairs. First come first serve. *Any unused amenities/services/food & beverage cannot be refunded. Guests are required to show a photo ID and credit card upon check-in. Please note that all Special Requests are subject to availability and additional charges may apply. Beber stay here. The food ia disgusting. We don t have hot water. The beer is hot. Dirty. A lot of cats and piegons in the restautant.